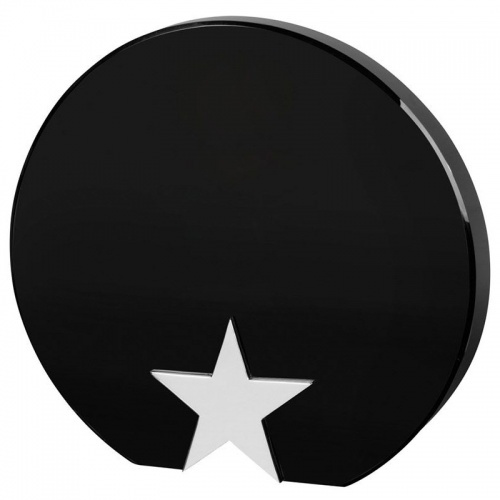 A stylish and contemporary glass award, finely crafted in black optical crystal and featuring a silver finish metal star inserted at the base. These freestanding circular plaque awards are 6.5in tall and can be engraved on the flat front of the award. 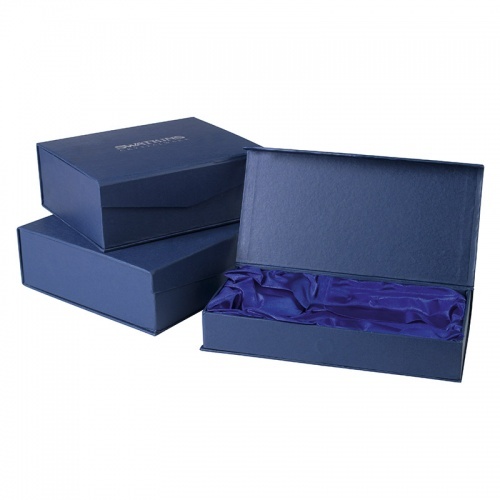 The awards are supplied in a fitted foam-lined presentation box.